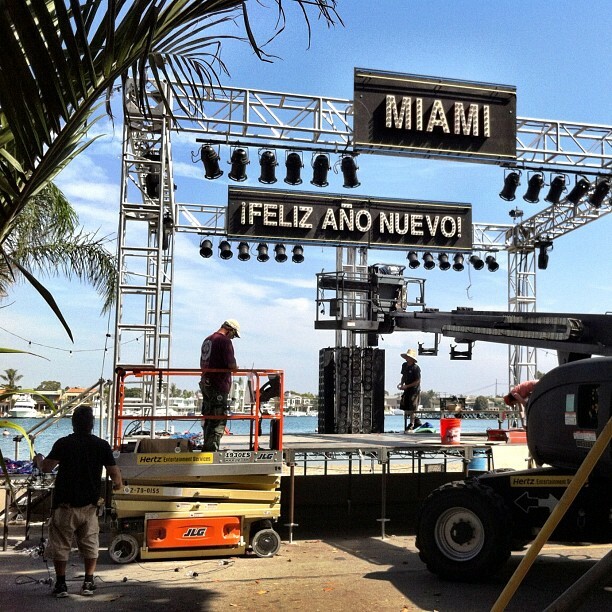 Happy new year from Miami! As you may know episode 7.12 will take place on New Year's Eve. 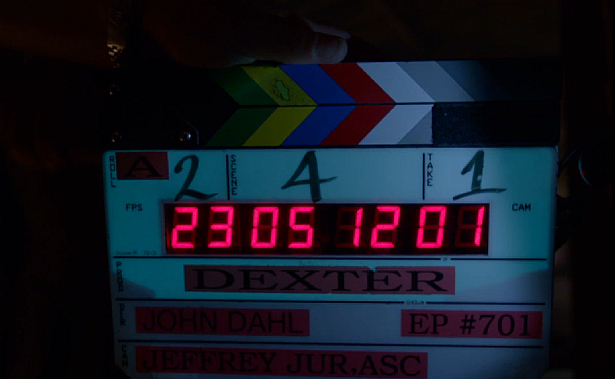 Here's a new set photo from the Season 7 finale of Dexter. They're filming at Bay Shore Ave in Long Beach.